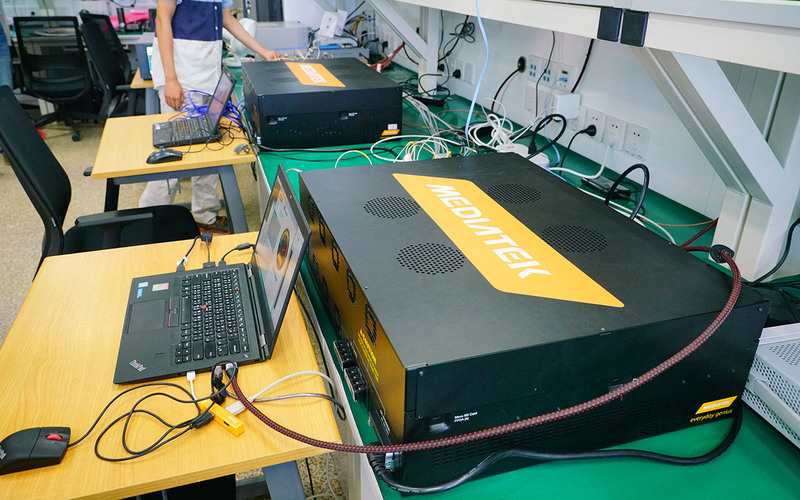 MediaTek and Huawei recently completed Interoperability Development Testing (IODT) of 5G New Radio (NR) equipment, laying a foundation that will enable future enhanced Mobile Broadband (eMBB) enabled products and an Ultra Dense Network (UDN). The result of the IODT was an impressive peak performance of 8.5Gbps with 5Gbps sustained, using just 200MHz of bandwidth and 8x8 MIMO in the 3.5GHz range. 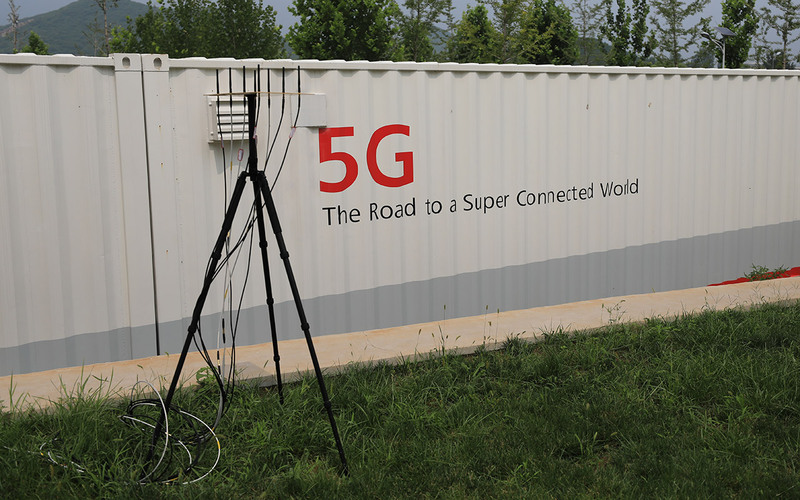 As many key regions in APAC, South America and EU are focusing on 5G NR radio in their first wave, this result is an important step to demonstrate the rapid progress made in delivering a global 5G end-to-end supply chain; MediaTek is one of the leading global providers of 4G LTE-enabled consumer products, and Huawei is one of the world's largest cellular backhaul providers. 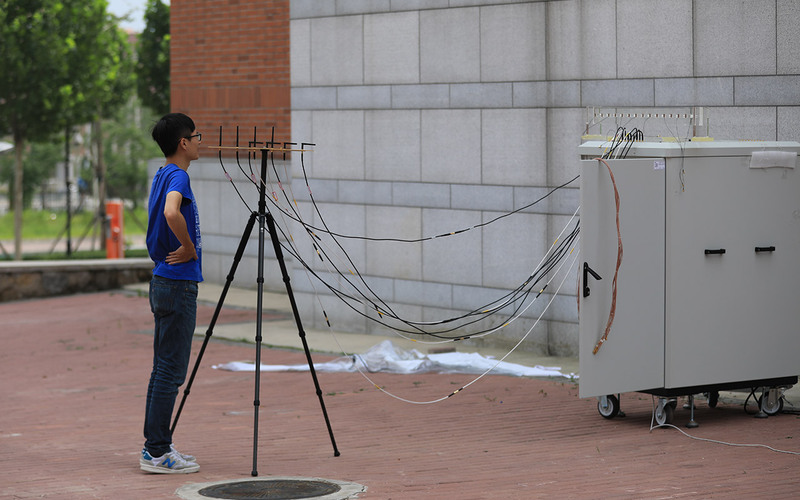 Organized by China’s IMT-2020 (5G) Promotion Group, this IODT testing is an essential part in verifying Phase II technology solutions for China’s 5G technology research and development trial. 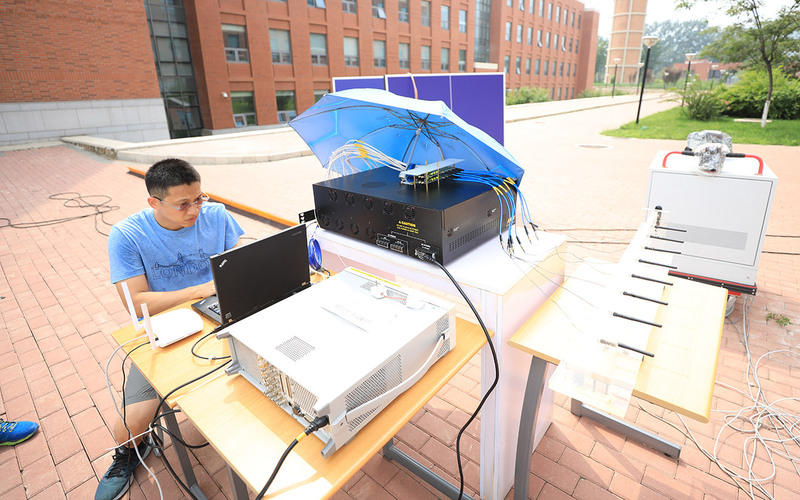 The test was based on 3GPP Rel-15 5G NR standards-defined parameter sets, frame structures, new waveforms, Polar/LDPC channel coding and other key technologies with equipment and testing specifications provided and formulated by China’s IMT-2020 (5G) Promotion Group. 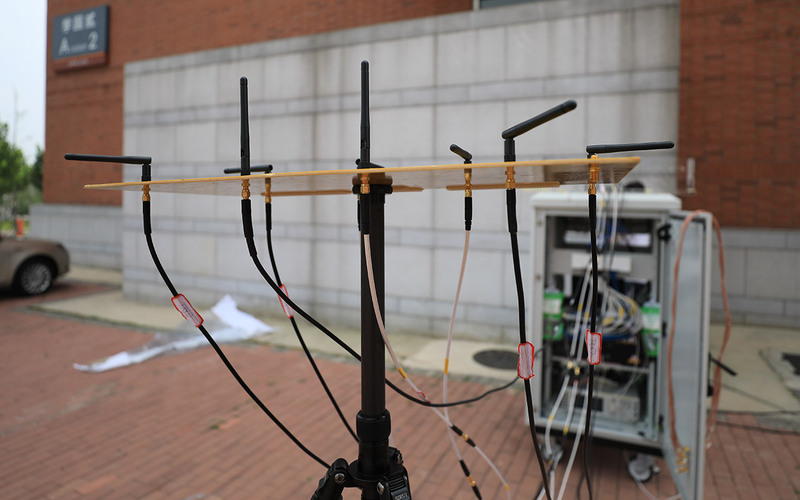 As you can see from the gallery below, the tests use much larger equipment than you'll see in your smartphone or future, connected vehicle. As this is the learning and optimizing stage, this equipment allows the engineers access to signal analysis and fine tuning. Future products, already deep in development, will benefit from the results of these and future tests.